My South Park Tattoo. 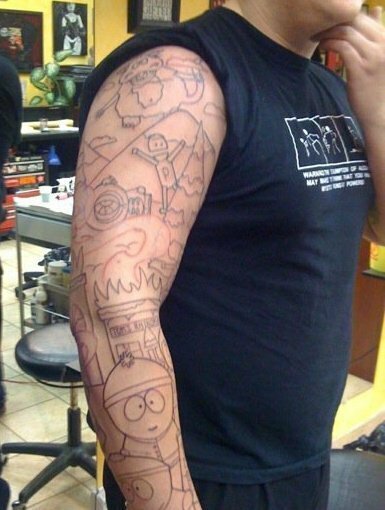 South Park Sleeve Tattoo. Wallpaper and background images in the साउत पार्क club tagged: south park tattoo south cartman icons random southpark funny.